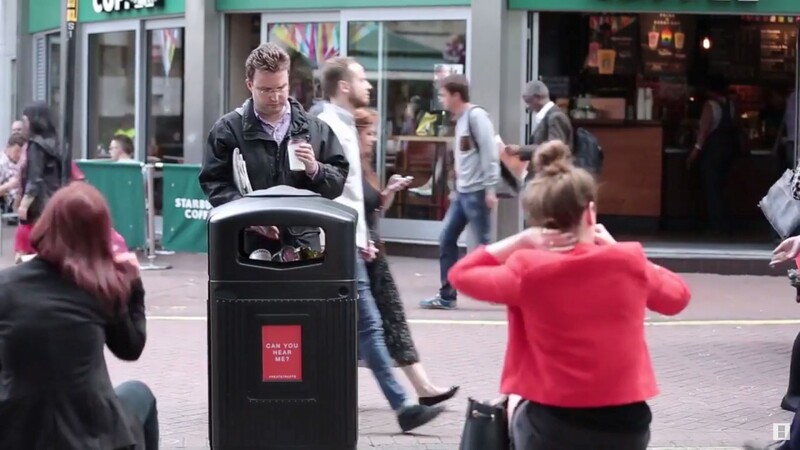 May 2015 marked the start of Hubbub’s anti-littering campaign #NeatStreets. 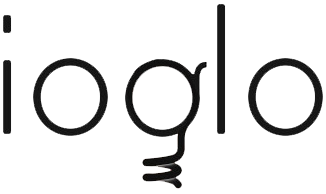 The collaboration between Hubbub and ioglo sparked when the start-up charity aimed to find a new method for achieving behavioral change. 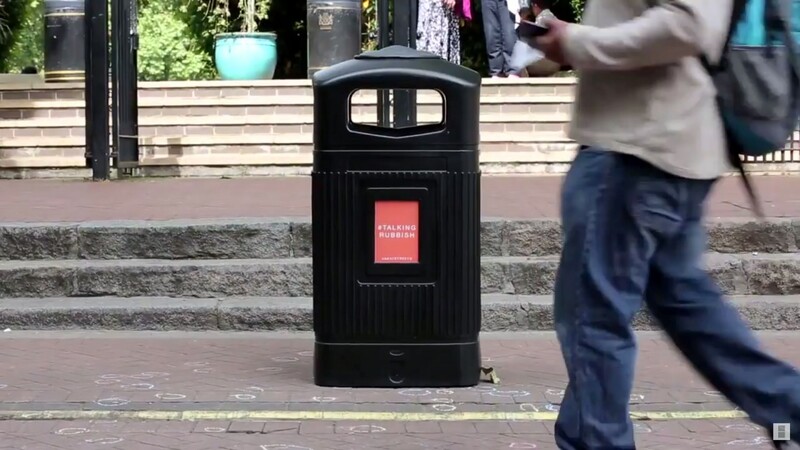 Talking Rubbish is an example of how we used ‘Fun’ as a catalyst for behavioral change with this and other installations that were built fot the campaign. 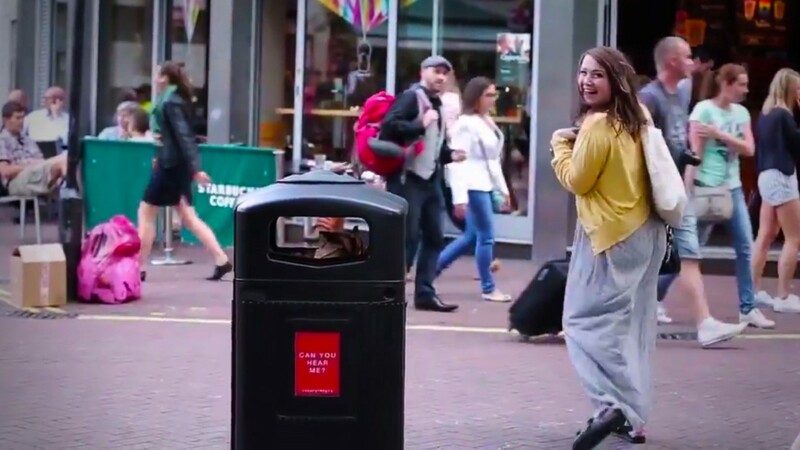 Talking Rubbish celebrates each disposal with a grateful belch, sneeze or applause and was placed on Villiers Street, the second busiest street in London on June 2015. Victoria Embankment Gardens was the perfect location for Talking Rubbish. It’s one of the most central and best visited parks in central London. This is why Talking Rubbish has been seen over 500.000 times. Without any kind of social media integration or promotion, the campaign video has been watched over 7000 times.